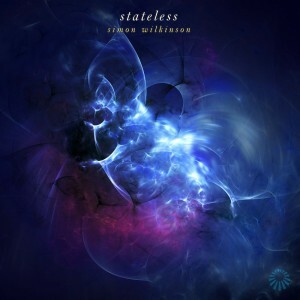 I’ve just released the fourth of my ambient music albums, Stateless, which is now available here on my website or also over at Bandcamp and all the other usual streaming services. Stateless is a 7 track collection (nearly 80 minutes total) of longform atmospheric soundscapes and cinematic drone music. As with most of my ambient work, a sci-fi theme runs throughout the pieces which have a highly visual feel to them.